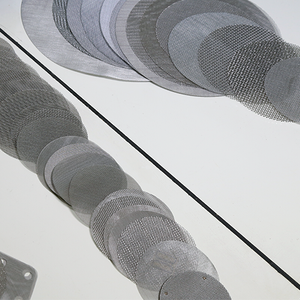 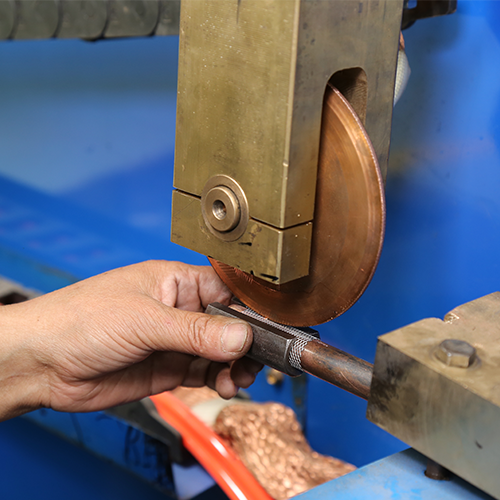 Filter Discs - Buy Filter Discs Product on Anping Kingdelong Wiremesh Co.,Ltd. 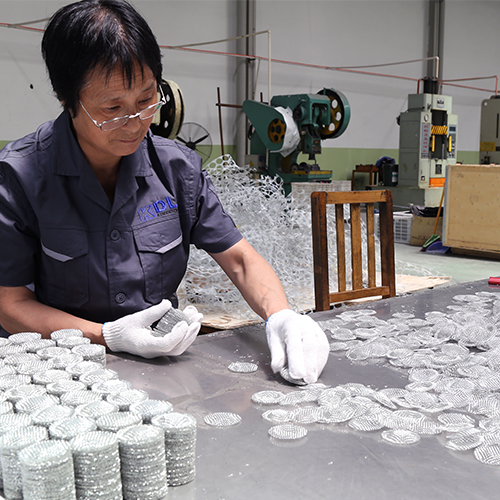 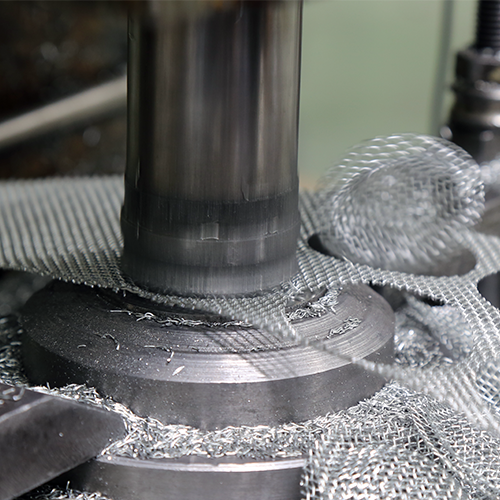 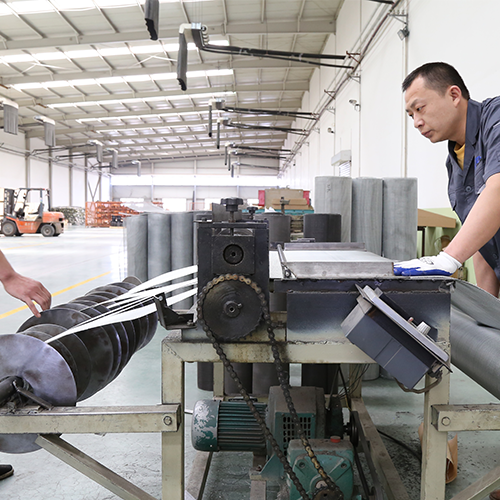 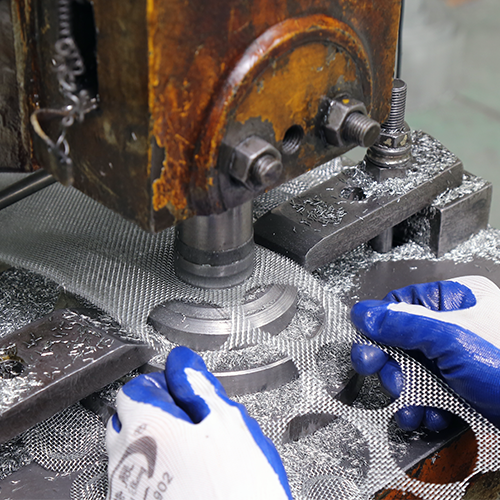 Kingdelong wire mesh company has a professional workshop for wire mesh filters, tubes, cuttings, high technology machine, professional engineers, kingdelong can make the products in good quality according to customer’s request. 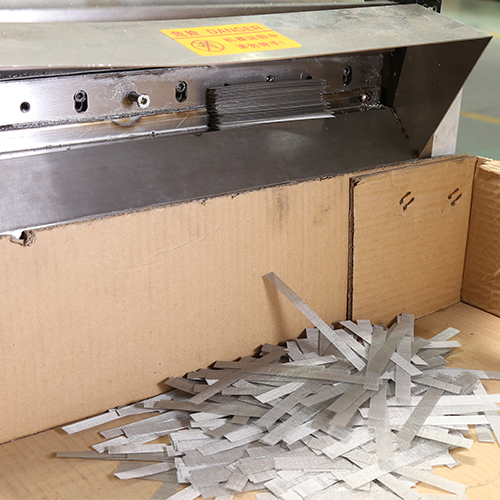 Material: stainless steel, galvanized, aluminum, plain steel, other alloys.